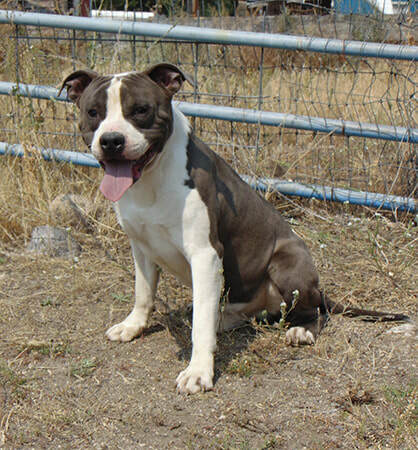 Aesir is the home of the complete American Staffordshire Terrier. We've been active in conformation, obedience, rally and agility for over 15 years. All of our adult AmStaffs are properly health tested prior to breeding as per the recommendations of the American Staffordshire Terrier Club Of America. They are raised in-doors with children as members of the family first and foremost, we are not a kennel. 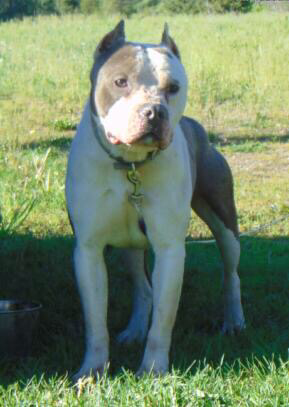 Specializing in the Blue American Staffordshire Terriers, without sacrificing pigmentation or health. 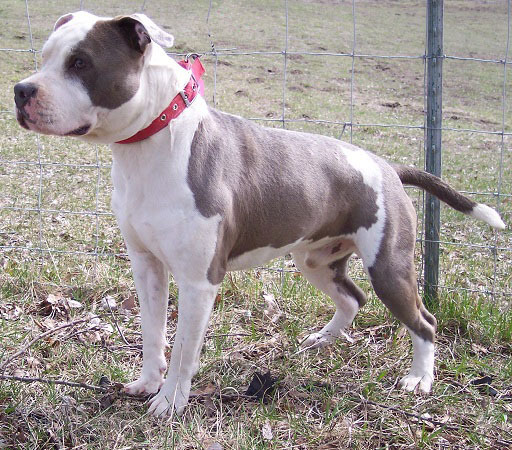 We believe in producing American Staffordshire Terriers that exemplify temperament, type, structure and working drive from mostly White Rock & Cirkle C bloodlines. Puppies born August 24th, 2018! Limited deposits are being taken for reservation now. Please see the available page for more information.